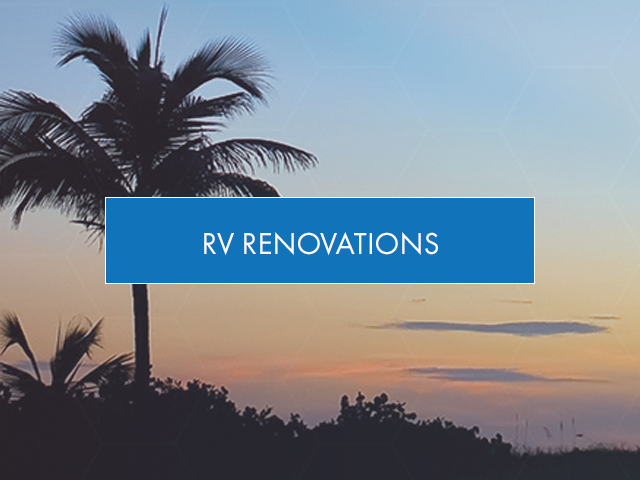 Classic Coach Works is an RV Renovation and Service Company in Ormond Beach, FL. Our customers bring their RVs to us from all over the country. There are so many similarities between boats and RVs, we can perform beautiful upgrades to your boat’s interior as well! 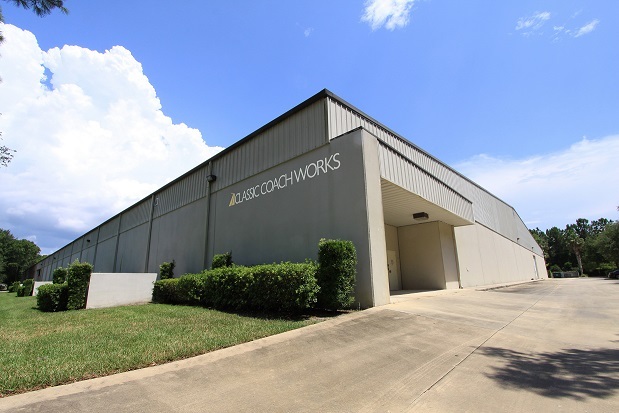 Our talented team of designers and craftsmen have been performing coach interior upgrades for more than 17 years. We pay close attention to “fit and finish” which translates into professional results. Every coach is just as unique as its owner and we make sure to treat you that way when you stop in to visit our showroom to discuss your remodeling ideas.